Only a few companies have successfully managed to create a name for them and change the scene of the smartphone markets. These companies successfully anticipate the needs of their audience and make the required changes which allow them to stay ahead of their competitors. Chinese firm UMI is one such manufacturer which has been successful in rising to the top within no time. But is goes without saying that nothing is ever perfect, but the best thing about this firm is that they are constantly developing and trying to keep up to date with the requirements of the users and have a positive attitude towards the response from the user. The main attraction of today’s review is UMI diamond which is a combination of some of the best features available on a low budget smartphone. 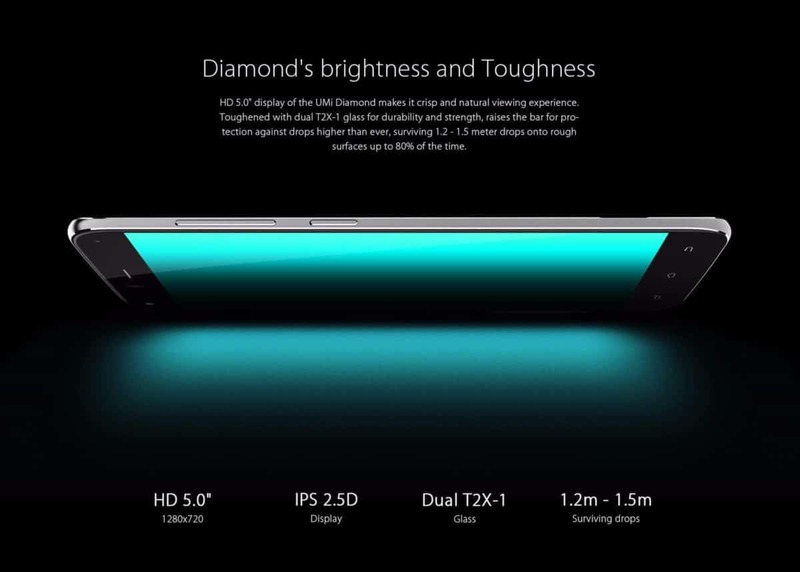 UMI has recently launched UMI diamond 4G smartphone which is known for its world class craftsmanship along with an excellent array of specifications, high-competitive hardware and as well as reasonable price. 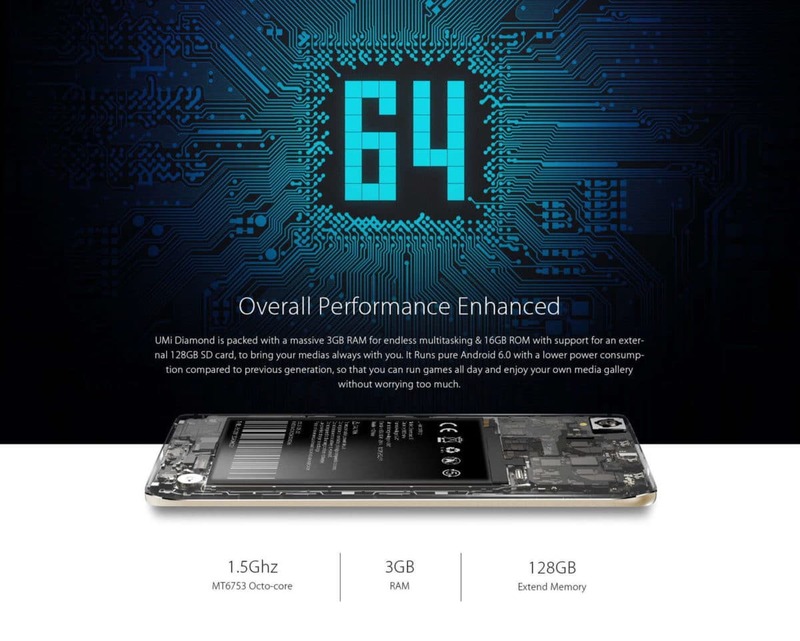 It lives up to its name; UMI diamond and delivers excellent performance and can be compared to other smartphones like Elefone S7. 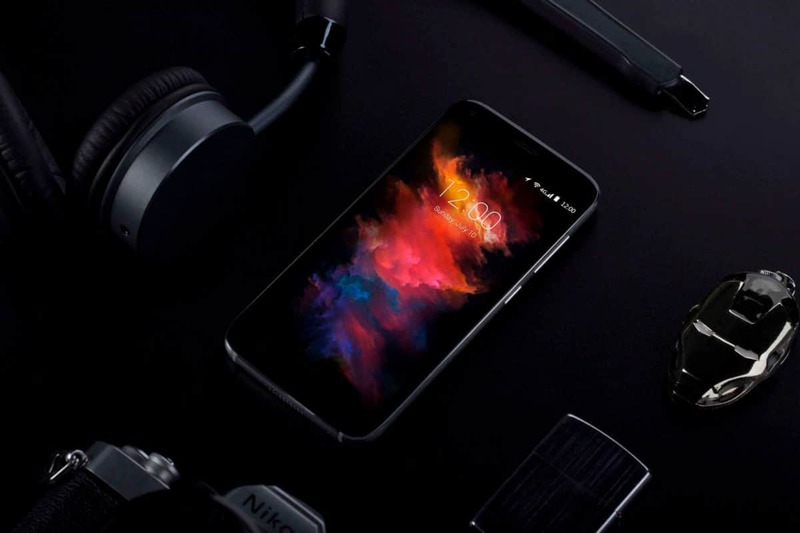 The device is listed at gearbest.com for $119.99 (Black Colour).But using our coupon code you can get the device for just $98.99 (First 300). 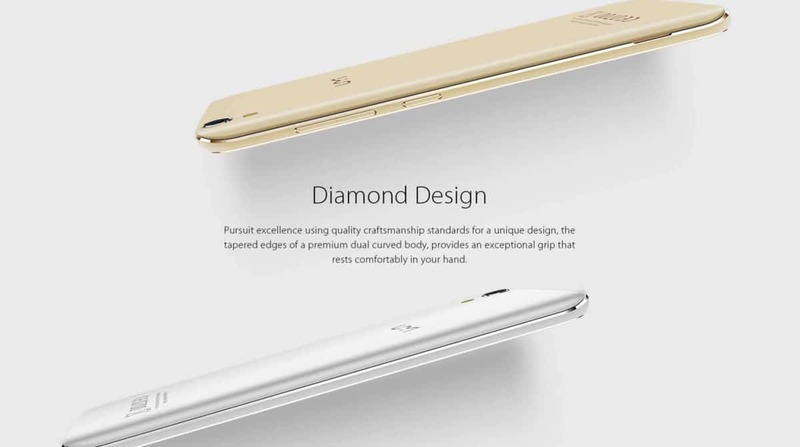 UMI Diamond is a sleek, light weight smartphone. It has dimensions of 143 x 70 x 9.35 mm and weighs just 169g. It uses a 5.0-inch HD touches screen with HD resolution of 1280 x 720 pixels. It adopts a unique design, dual curved body which lets you enjoy a great gripping feeling. It comes with a customized metal frame with extremely light weight. All these features allow you to enjoy the exquisite craftsmanship as well as the feel when you hold you smartphone. This amazing device is powered by MTK6753 Octa Core processor which clocks in at 1.5GHz and is often used in high class smartphones. 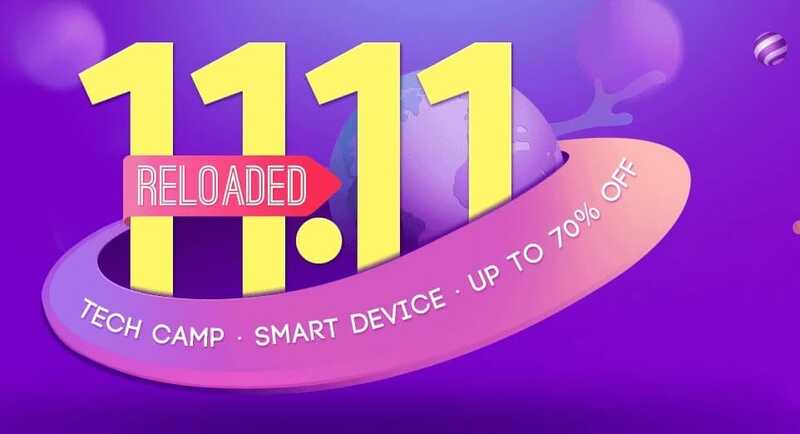 It comes with 3 GB RAM which provides substantially high bandwidth to allow you to run multiple browser windows, games, apps smoothly without any issues of lagging or hanging. It also comes with 16 GB ROM storage capacity which provides ample space to store important files, as well as your favourite songs and movies. You can further expand it to 128 GB using TF card expansion. This smartphone is not that well known for its dual camera as it has a 2 MP front camera and an 8 MP rear camera. The lower the pixel of the dual camera, the worse is the image quality. It might not have a good dual camera yet it can meet your daily needs and take images to capture memorable moments. As for the battery, it has a Sony 2650mAh Lithium Polymer battery which offers enough working time for light users but if the phone is used continuously for hours, you need to charge it often. It is suggested to buy an extra battery for emergencies during important business meetings and trips. It has Mali T720MP3 whose power saving function helps us save power whenever necessary. This amazing smartphone runs on Android 6.0 Marshmallow OS which lets you enjoy most convenient users’ experience. It also supports dual SIM card dual standby and even 4G LTE network. It has a music box speaker with customized audio chip which lets you enjoy clear and good quality sound. 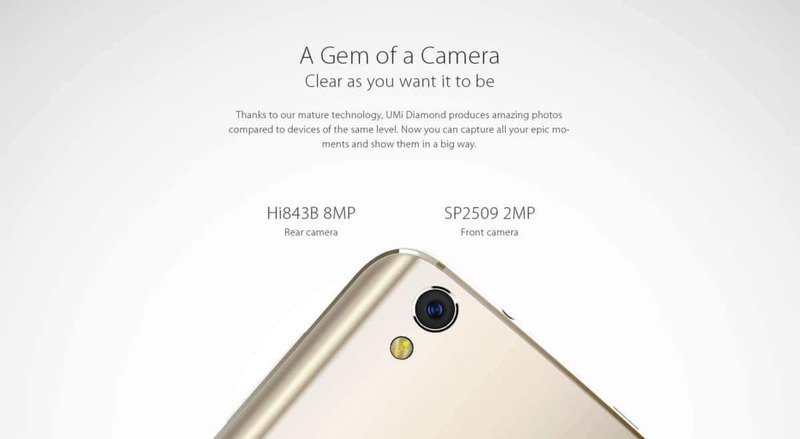 UMI Diamond has a lot of advantages over its rivals. It comes with 3 GB RAM which is quite impressive, its Octa Core processor makes it extremely fast; its 5.0-inch 2.5D curved screen gives wonderful images. 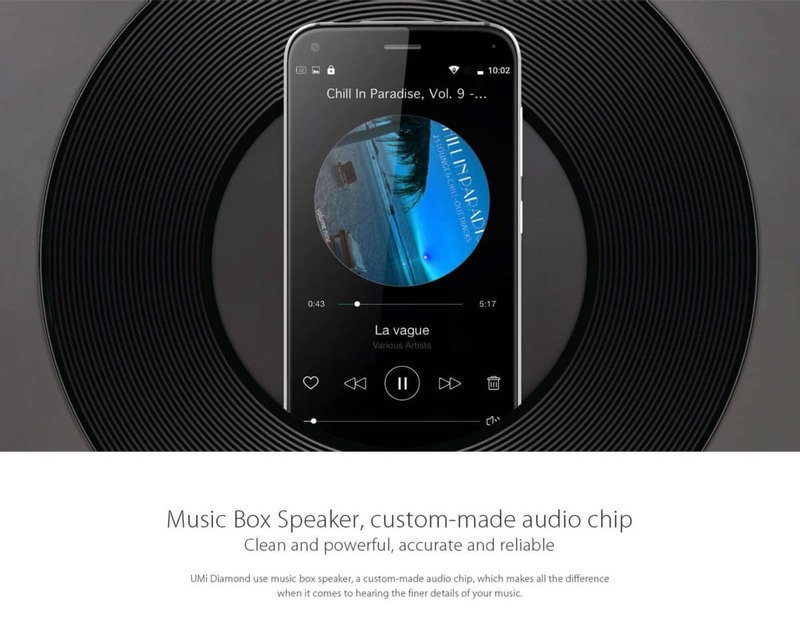 It has impressive speakers and what’s best is that it comes at a really low price. However, it has some disadvantages like, its dual camera is not up to the mark and it has a low battery run time.